Usher into the year of Fire Rooster with M-Girls 过年要红红 2017 Reddish Chinese New Year Album. 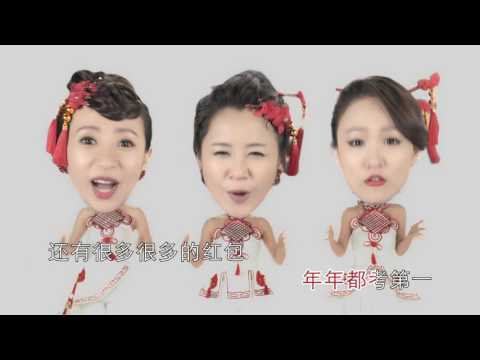 Featuring Queenzy Cheng, Cass Chin and Angeline Khoo, this year’s album was inspired by the predominant colour of Chinese New Year celebration – Red. This red theme symbolises joy, good health, happiness, prosperity and abundance of fortune.